Maintaining around 1100 bicycles at their Californian Mountain View campus, Google offer employees and local residents the chance to lease bicycles for free. However, with 250 bikes going missing every week Google installed GPS devices on over 400 bikes to track their movements, they discovered that thieves were taking them as far as Mexico and Alaska. Employing a task force of around 30 contractors with 5 vans, waders and grappling hooks, Google are currently recovering around 70-190 bikes per week from pub roofs, lakes and Mexican villages. As an ongoing solution to tackle the problem Google are considering locks on the bikes which can only be unlocked by employees with a dedicated smartphone app. 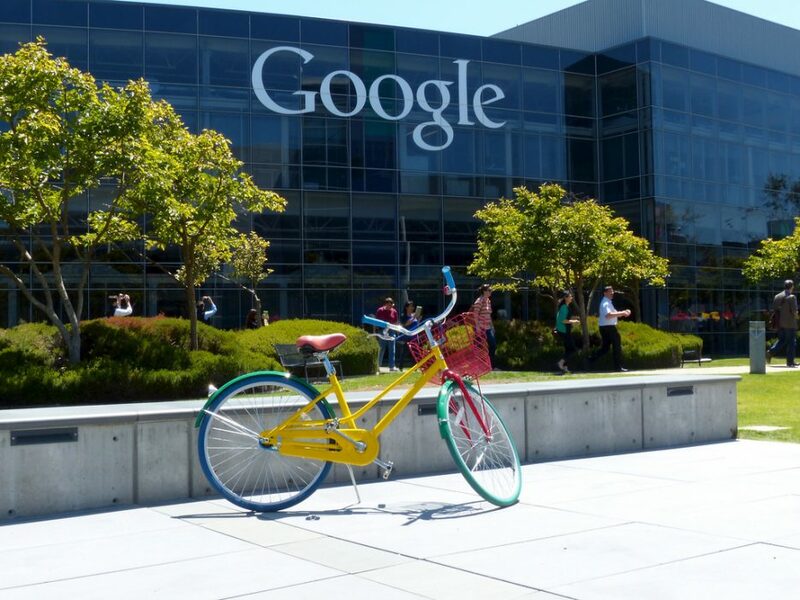 Google was the first company in Silicon Valley to start promoting a corporate bike programme. 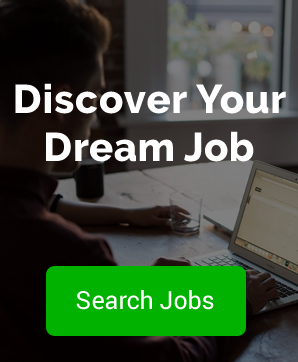 Since it’s launch the initiative has been followed many other companies including Apple, Facebook, and Walmart.